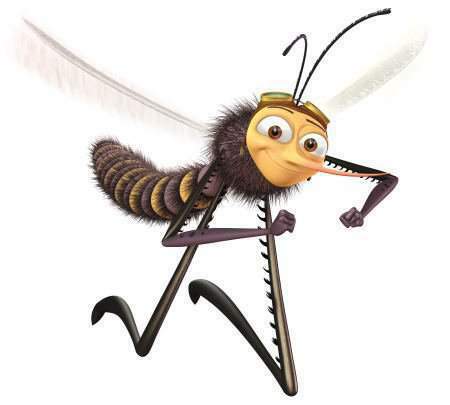 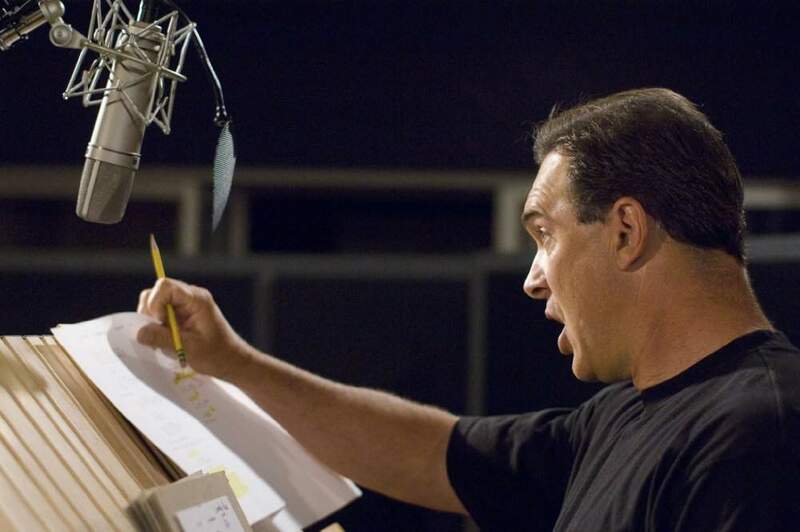 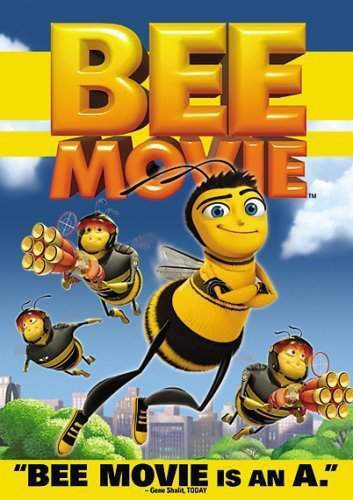 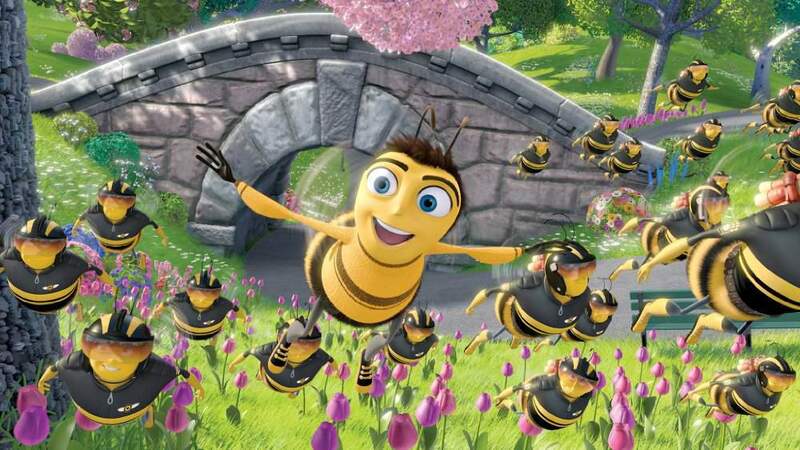 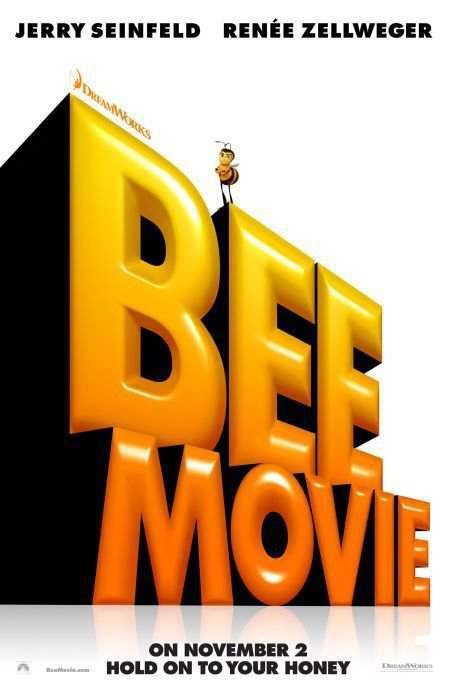 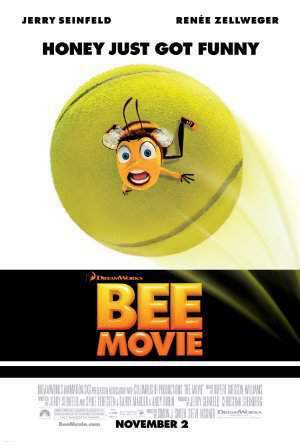 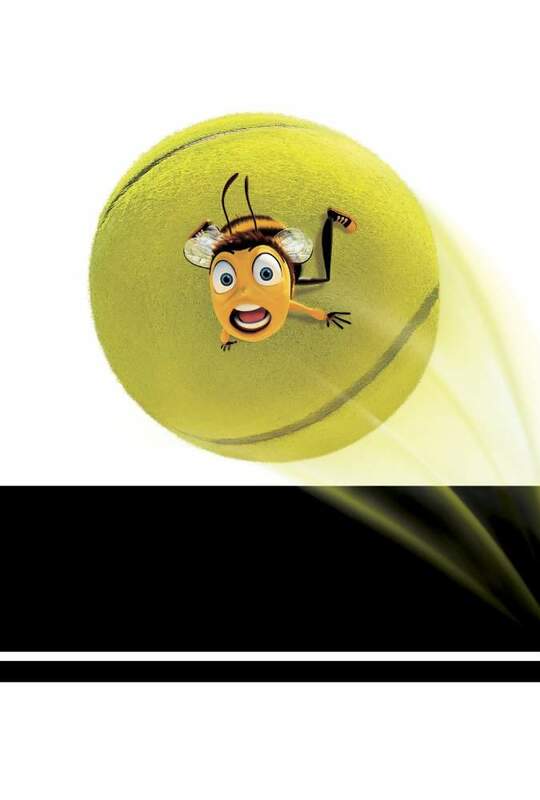 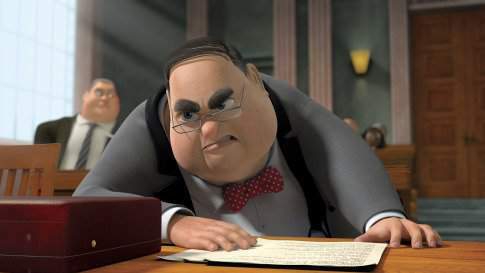 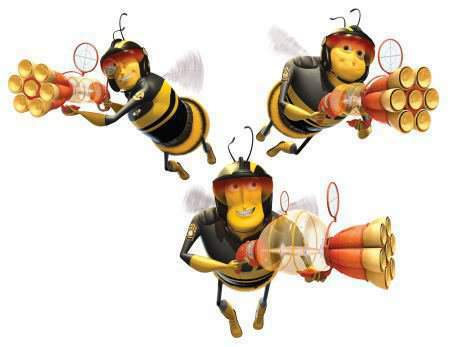 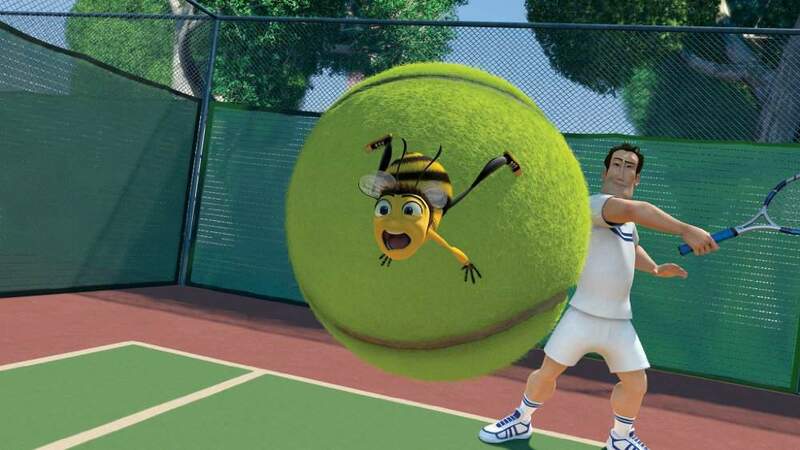 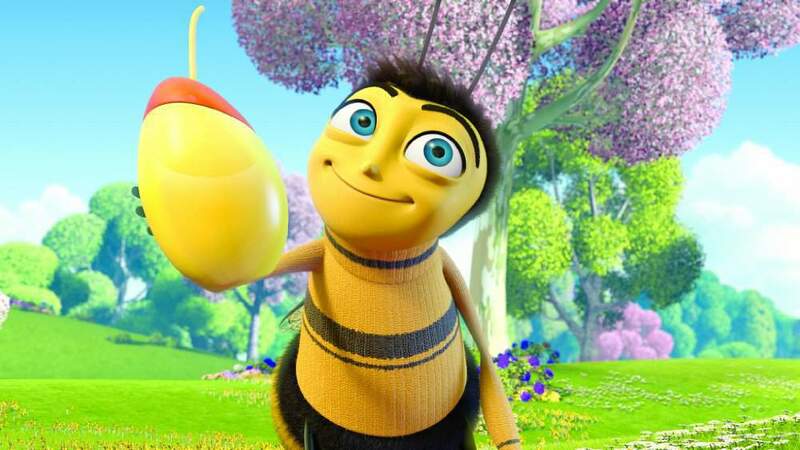 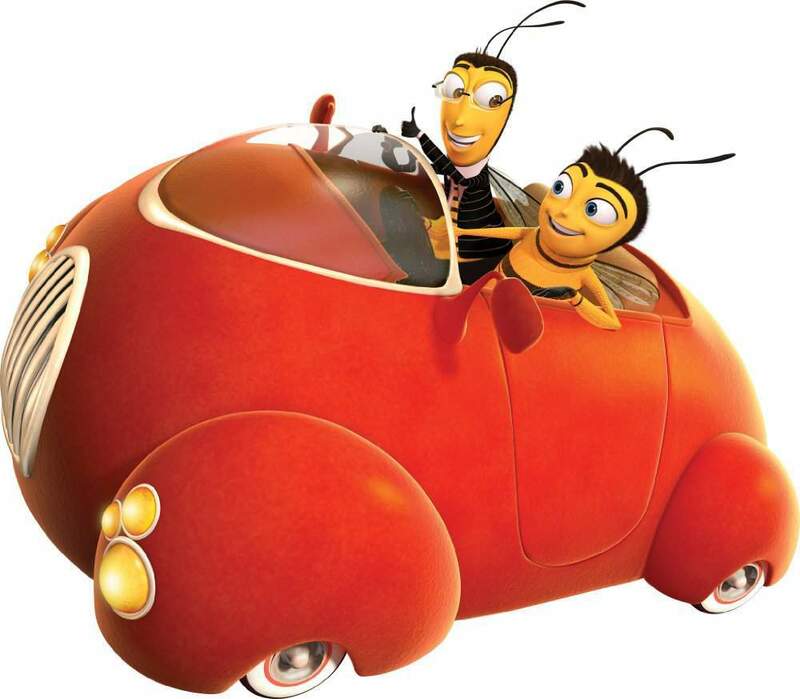 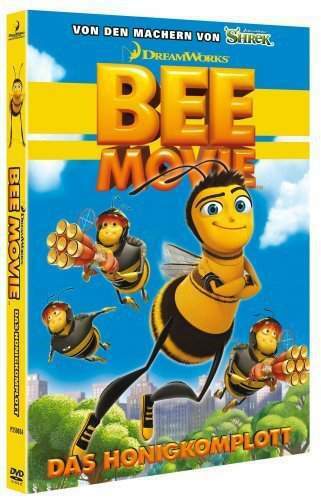 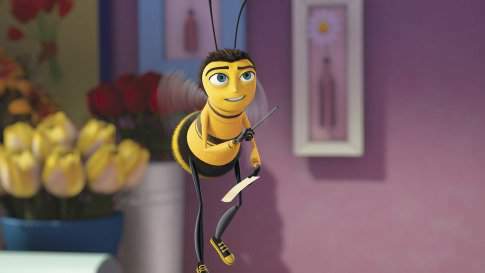 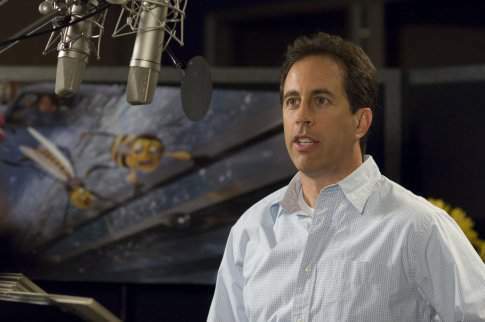 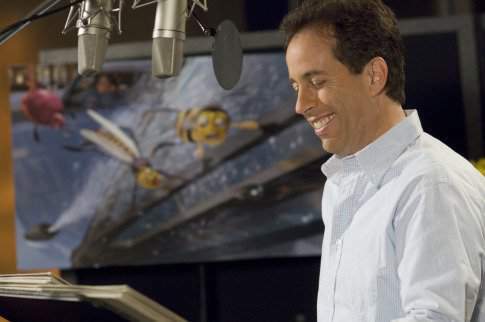 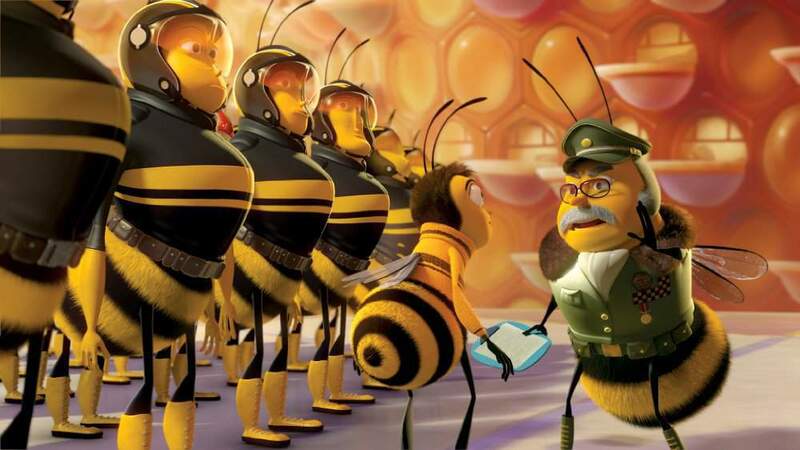 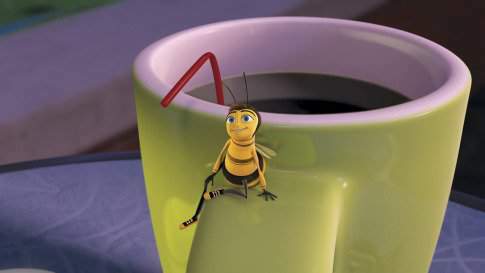 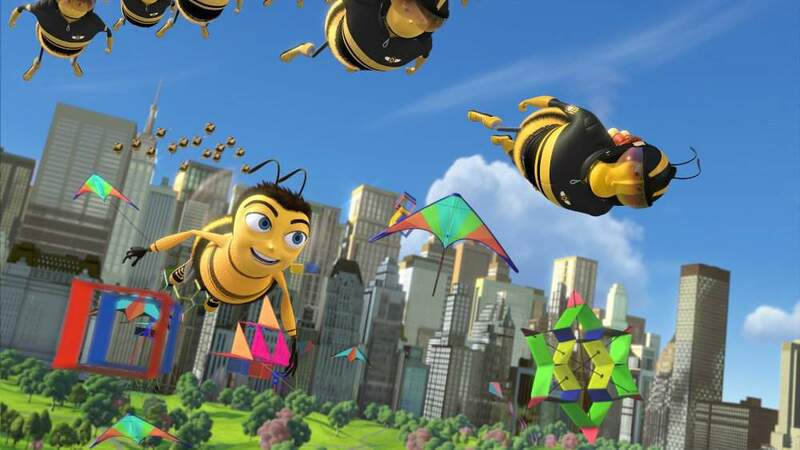 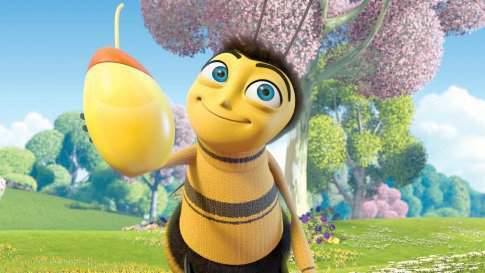 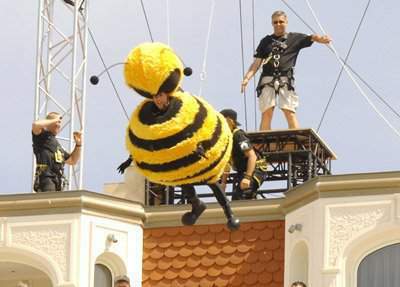 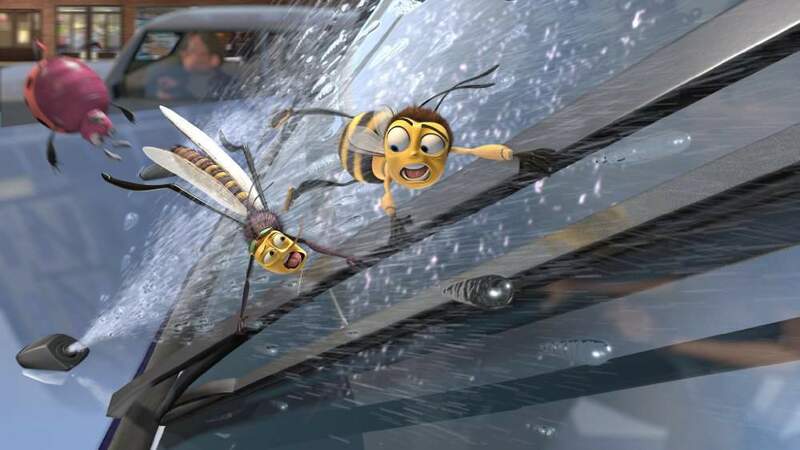 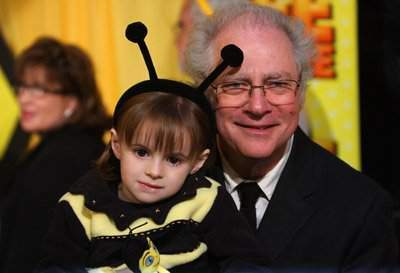 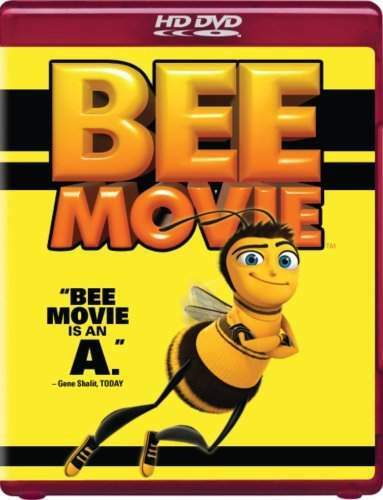 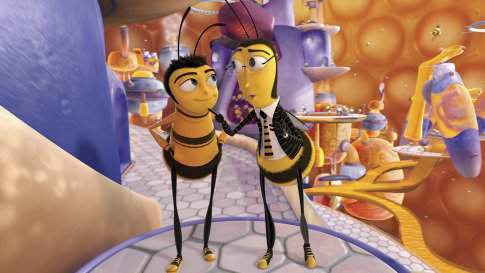 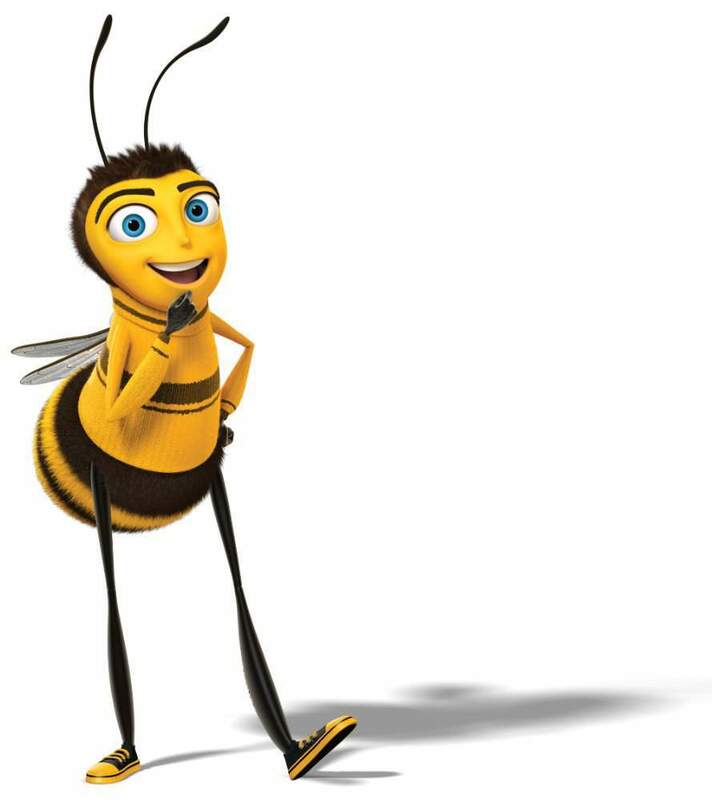 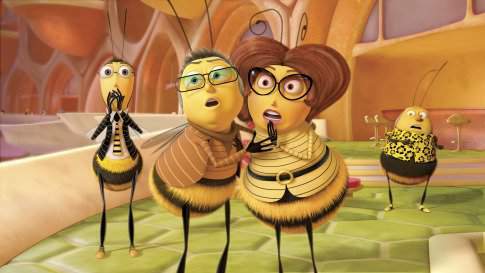 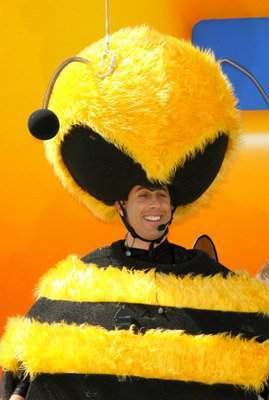 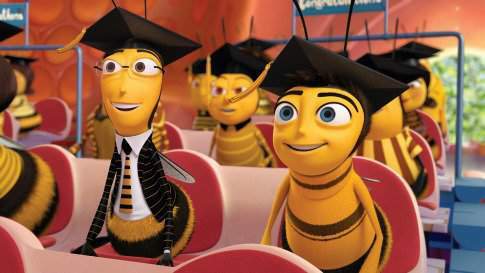 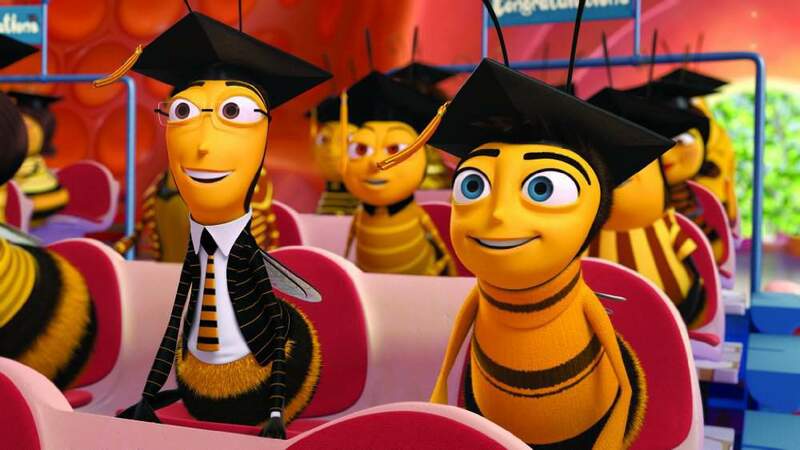 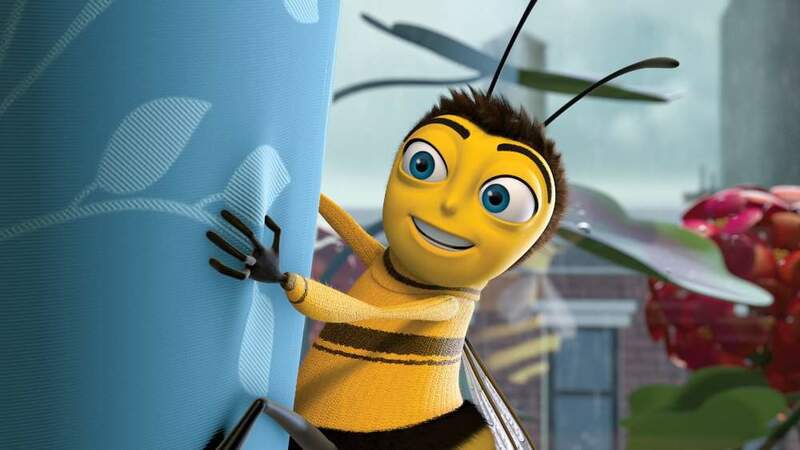 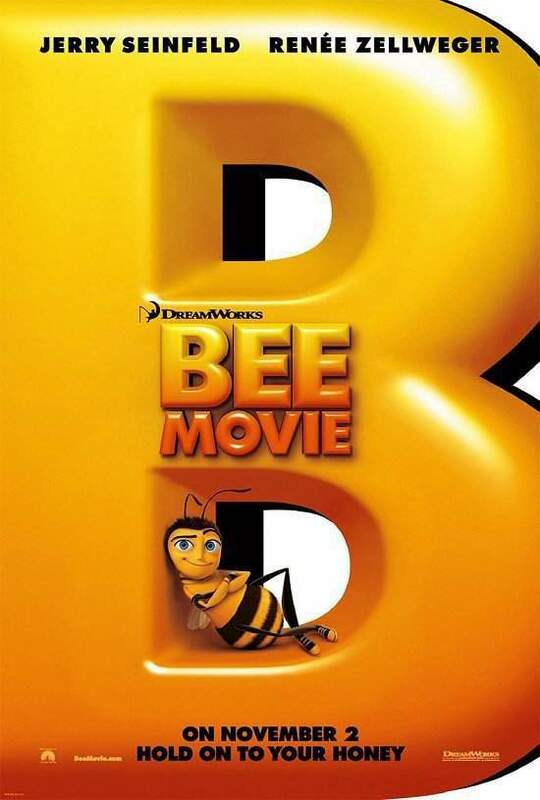 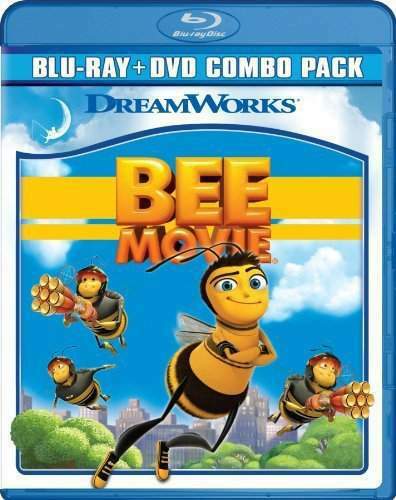 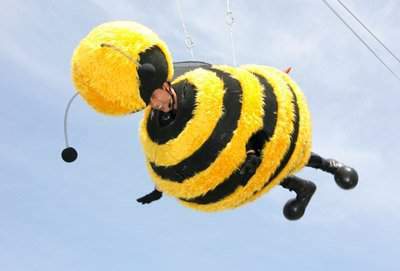 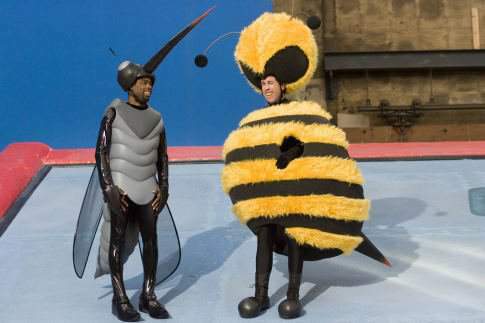 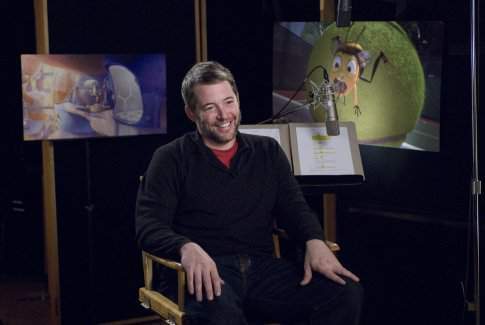 When the bee Barry B. Benson graduates from college, he finds that will have only one job for his entire life, and absolutely disappointed, he joins the team responsible for bringing the honey and pollination of the flowers to visit the world outside the hive. 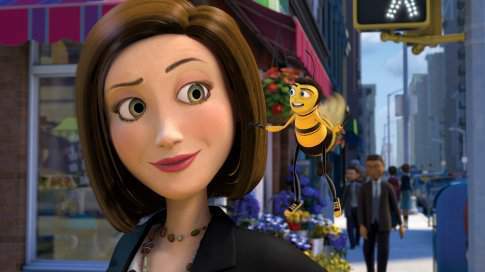 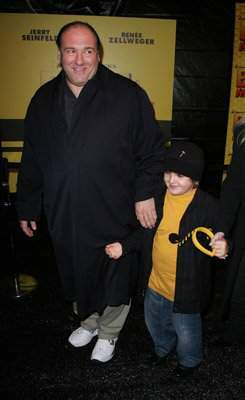 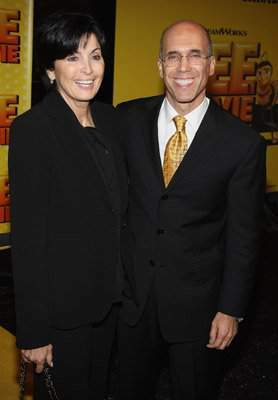 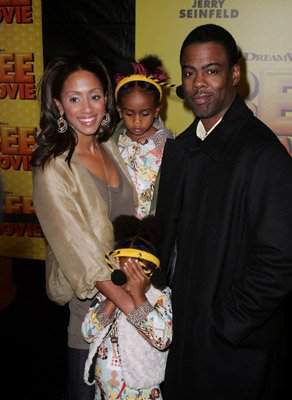 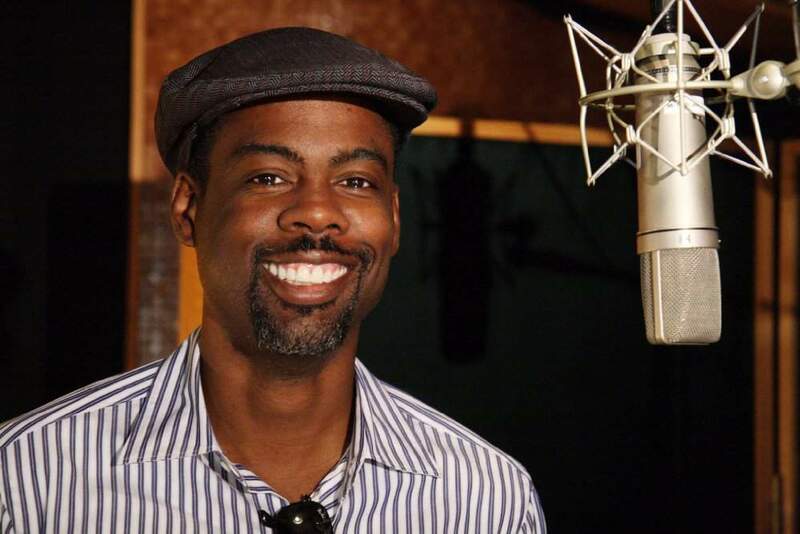 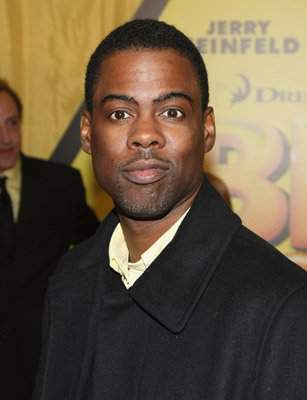 Once in Manhattan, he is saved by the florist Vanessa and he breaks the bee law to thank Vanessa. 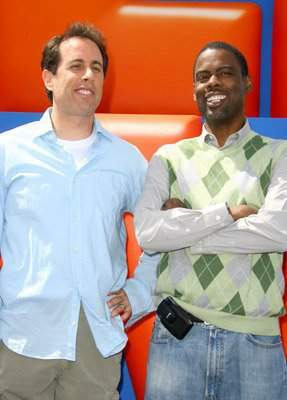 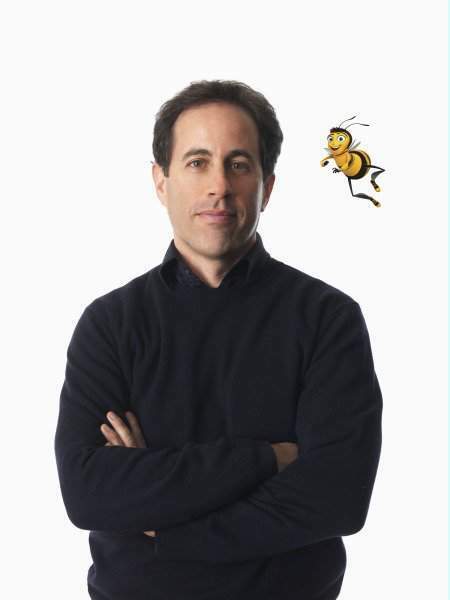 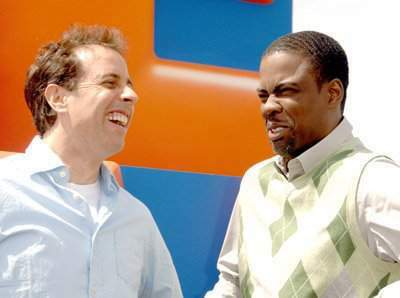 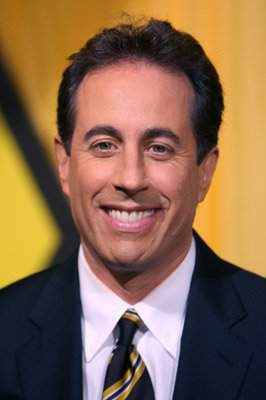 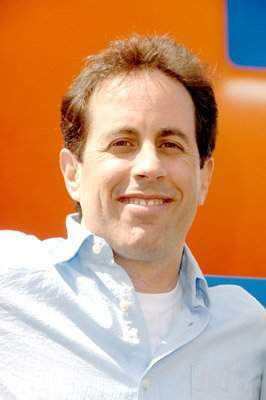 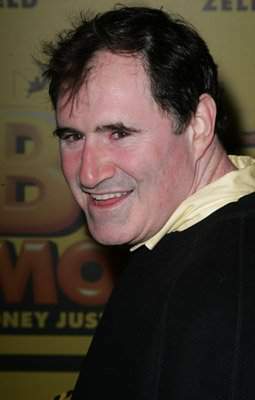 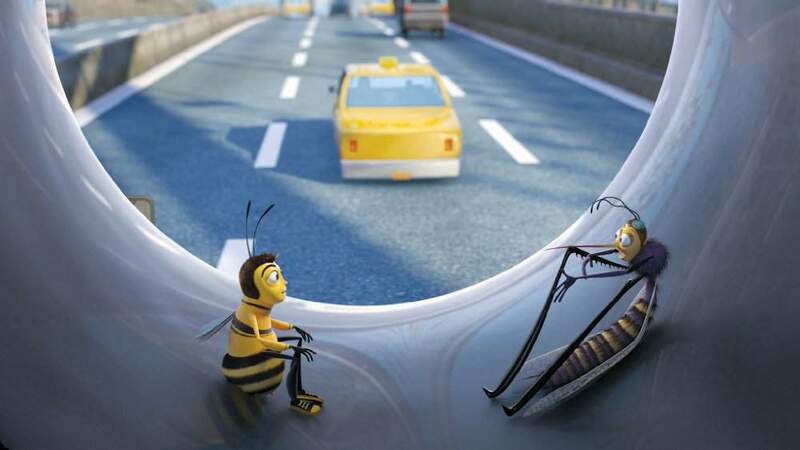 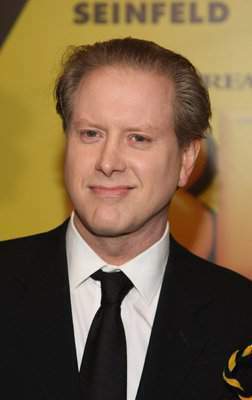 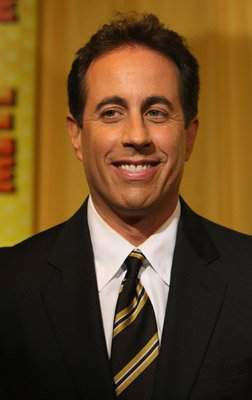 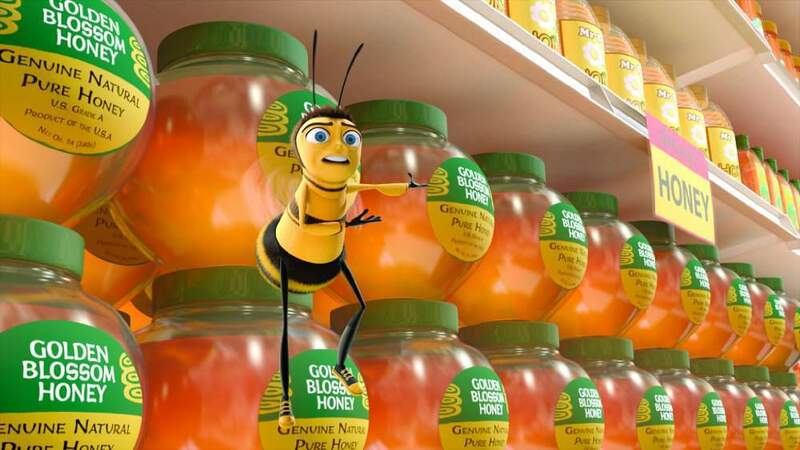 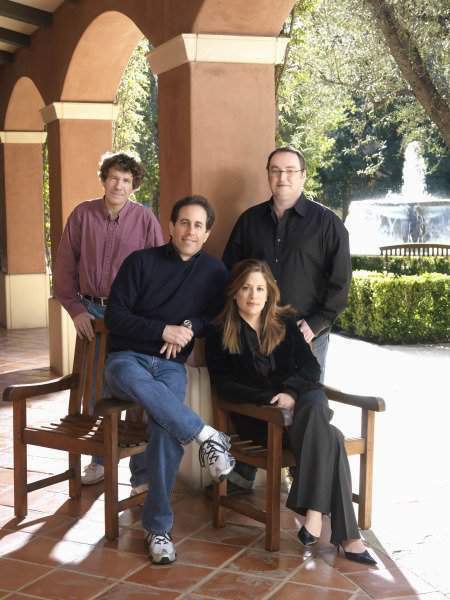 The become friends and Barry discovers that humans explore bees to sell the honey they produce. 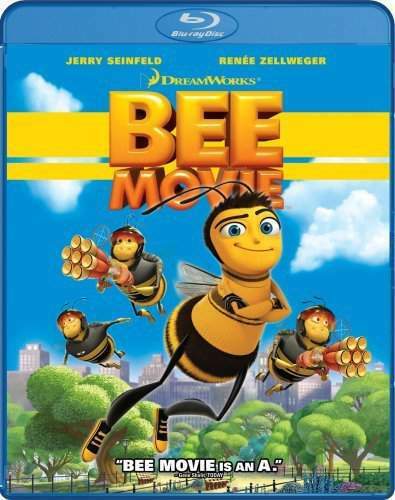 Barry decides to sue the human race, with destructive consequences to nature.